HOUSTON - There have been some new developments in the fight over pay parity for the Houston Fire Department. Houston Mayor Sylvester Turner has said that implementing Proposition B would cost the city roughly $100,000,000 an amount he said that the city can’t afford. 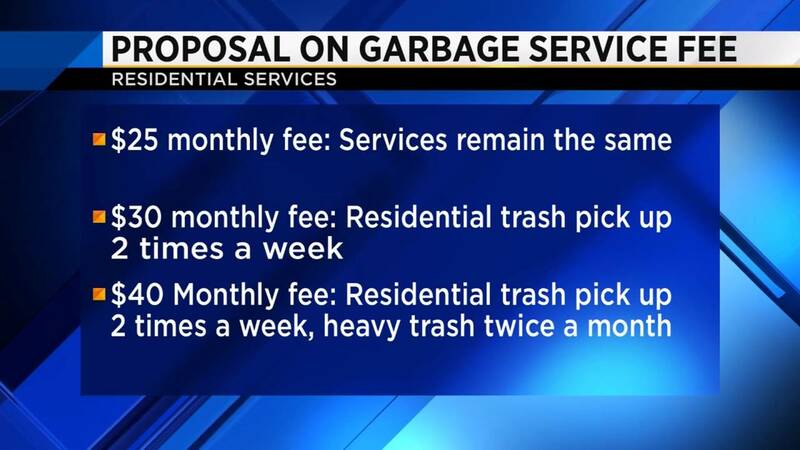 One City Council member believes that the funding issue could be solved by charging a fee for residential garbage service. 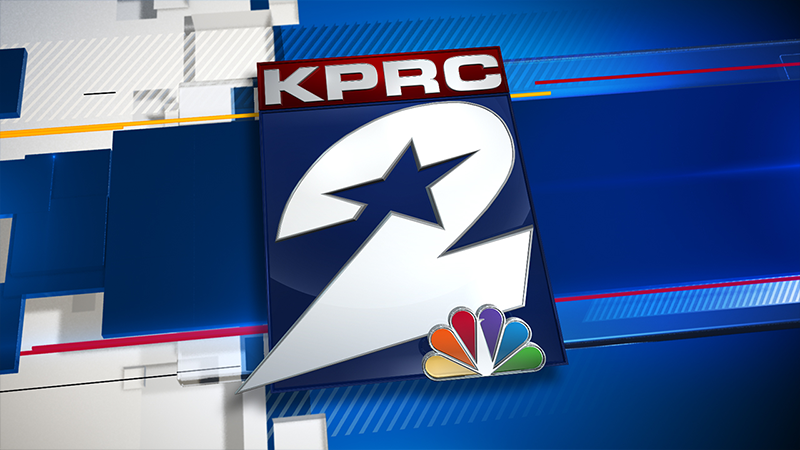 Houstonians voted in favor of Prop B in November. Since then, a lawsuit was filed by the Houston Police Officers' Union, putting a temporary halt to the proposition. Several weeks ago, the Houston City Council adopted the item, and it will become effective in January. However, the city questioned the legality of implementing the ordinance and approved measures to take a closer look. Turner said implementing it would require steep salary cuts and possible layoffs. 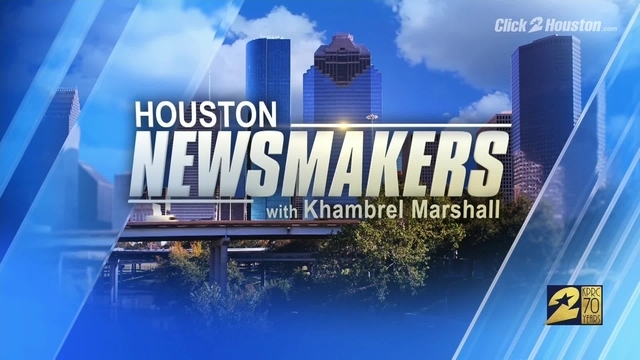 While the issues surrounding Prop B aren’t resolved, Council member Dwight Boykins said that Houston could follow the lead of other cities like Dallas and San Antonio and charge a fee for garbage services. On Thursday, Boykins released three options on the matter. Option 2 would cost $30 a month with residential trash pickup twice a week. Option 3 would include pickup twice a weekend heavy trash pickup twice a month at $40. “The revenue generated would fund Solid Waste Management with a surplus of their current operation budget, and it would eliminate the need to draw money from the city's general fund,” Boykins said. “Money from the general fund could then be used to pay firefighters pay parity that was mandated on Nov. 6." “Council Member Boykins and the Firefighters Association's proposal to enact a $25 monthly garbage collection fee to pay for a firefighter’s 29 percent pay raise, underscores what I have been saying for months. The City cannot afford Proposition B. This measure will cost the city more than $100 million each fiscal year. "I will not support forcing Houston homeowners to pay a costly new tax on trash collection to pay for firefighters’ salaries."